This year ICFF and Wanted Design span ten days and two boroughs with events happening 24/7. Here are a few of the pieces from the show that we are excited about seeing up close in person. Created by Austrian design trio EOOS, the Embrace Lounge Chair is a more relaxed version of a dining chair by the same name that debuted in 2015. 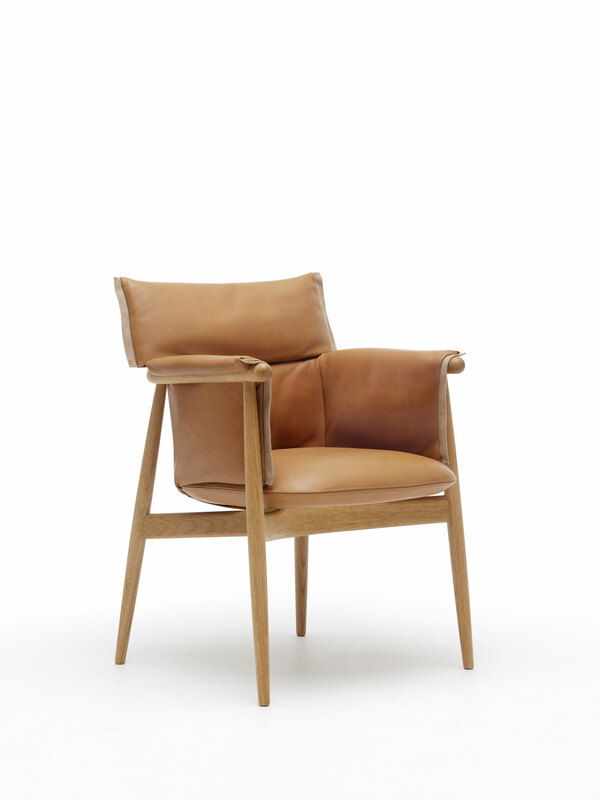 The new version combines Carl Hansen’s classic wood frame with a comfortable upholstered cushion. Lattice is the second collaboration between Nanimariquina and the Bouroullec brothers. 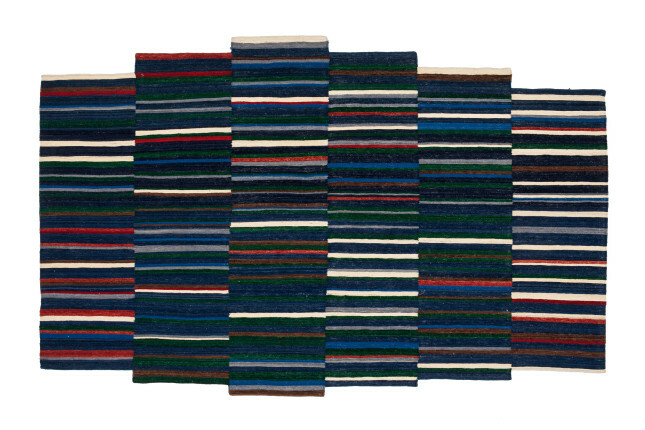 For it, they experimented with the options of ancient kilim techniques to create a pattern that was balanced and proportional, yet also irregular. It comes in two color variations, as well as the option to commission custom pieces. 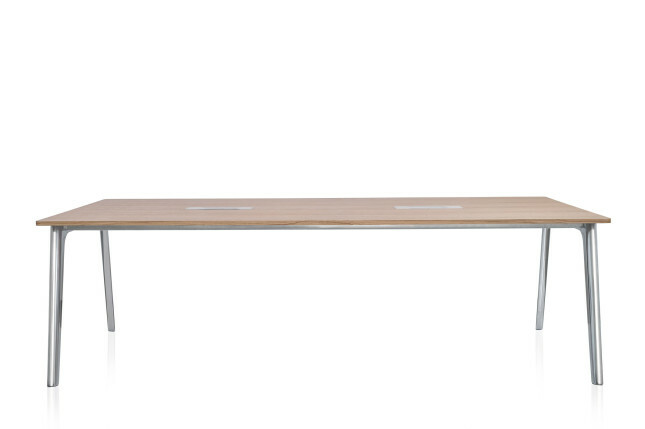 This new meeting table design by Danish designer Kasper Salto is aptly named—it is intended to accommodate a variety of different settings and function as a blank slate for creativity. 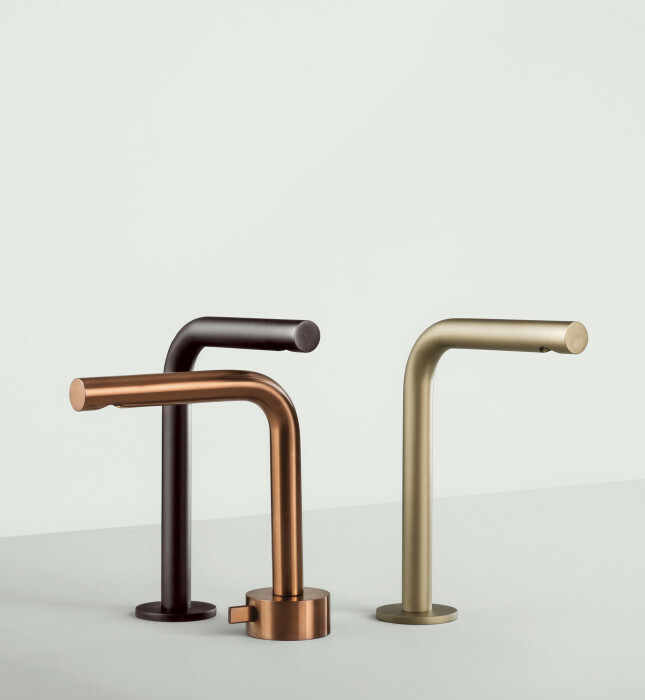 Gunmetal, copper bronze, and British gold are three new finish options that Fantini is adding to its collection. These three hues have been trending heavily in kitchen and bath design, and now allow for an even larger range of customization. 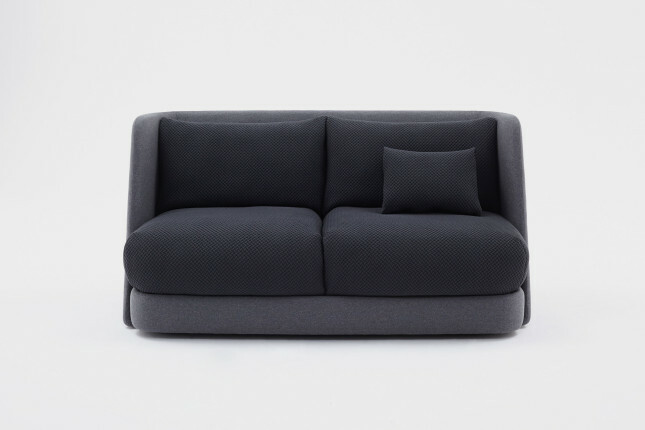 This couch, in addition to dozens of other award-wining ceramics, glassware, clothing, and furniture designs, will be on display at Pole Position, a presentation by Culture.pl on some of the best designs out of Poland. 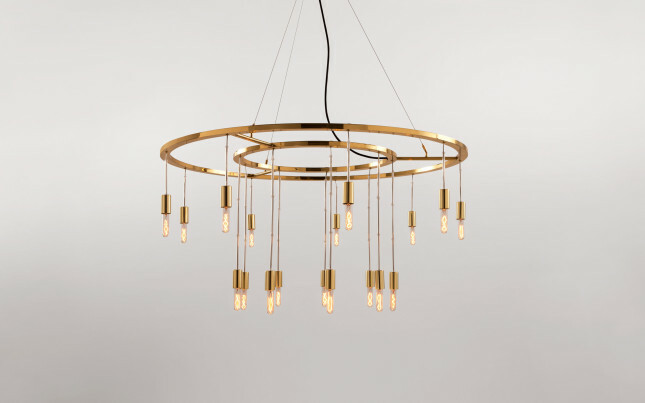 To celebrate their 30th anniversary, Barcelona-based lighting brand Santa & Cole is reissuing a fixture that was originally designed by Antoni de Moragas, one of Spain’s preeminent postwar architects. It was inspired by medieval architecture and the designs of Viennese Secessionists Joseph Maria Olbrich and Adolf Loos.